Deepak Srinivasan is a Manager at COPE Health Solutions, supporting the Strategic Planning and Managed Care Systems Design service lines. His current role involves providing strategic planning and project management leadership to develop large integrated delivery systems as part of the New York 1115 Medicaid Waiver. Deepak began his career in Revenue Cycle consulting at Huron as a key member of the team that developed, tested and implemented the firm’s proprietary First Party claims matching tool. He then joined New York Presbyterian Hospital (NYP) where he held numerous roles in their clinical and financial departments, supporting the Oncology, Women’s and Children’s service lines in business plan development and operational optimization. Subsequently, as a member of NYP’s internal consulting team, Deepak managed multiple project streams in a system-wide cost containment engagement with a multi-million dollar operational impact. He also led the development of a real-time dashboard that allowed lab teams to monitor the impact of cost containment initiatives. Deepak left NYP to pursue an internship with the award-winning global design firm IDEO to better understand human-centered design; particularly, to witness how it could improve patient engagement, adherence and its potential application to non-traditional disease management. Today, Deepak is driven to help clients meet the challenges of operationalizing value-based care and successfully navigating the quality transformation in health care. 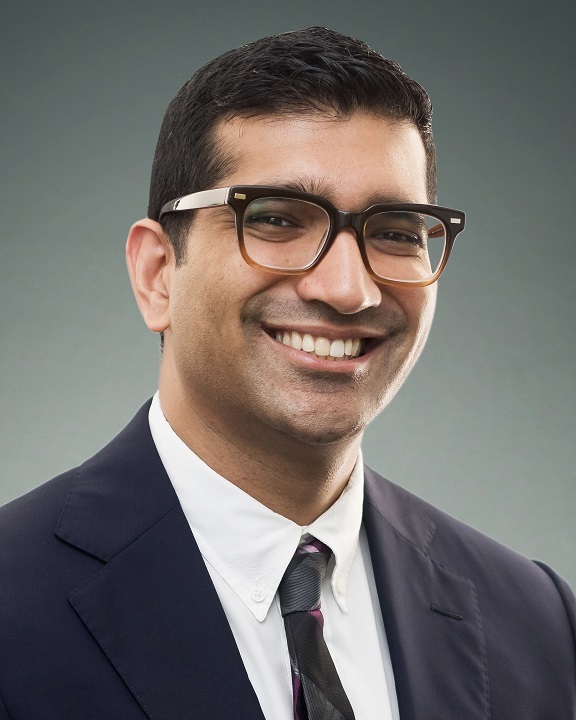 Deepak holds Bachelor of Science degrees in Biopsychology and Economics from the University of Michigan and a Master’s in Public Health from Columbia University.